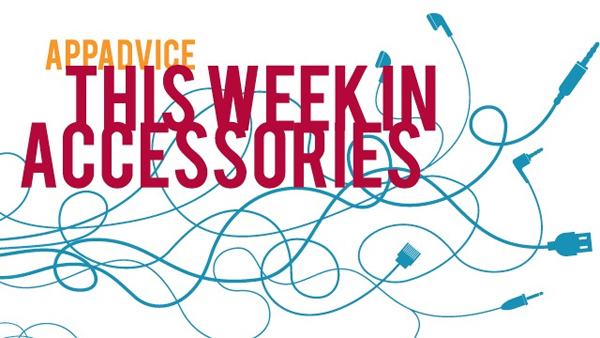 Welcome back to this week’s look at some of the newest accessory options for your iOS devices. We’re featuring a unique iPhone case, iPad case, and a very nice looking Bluetooth speaker. If you’re in the mood for an iPad case that will easily stand out in a crowd, Vindicated Vinyl’s products definitely fit the bill. 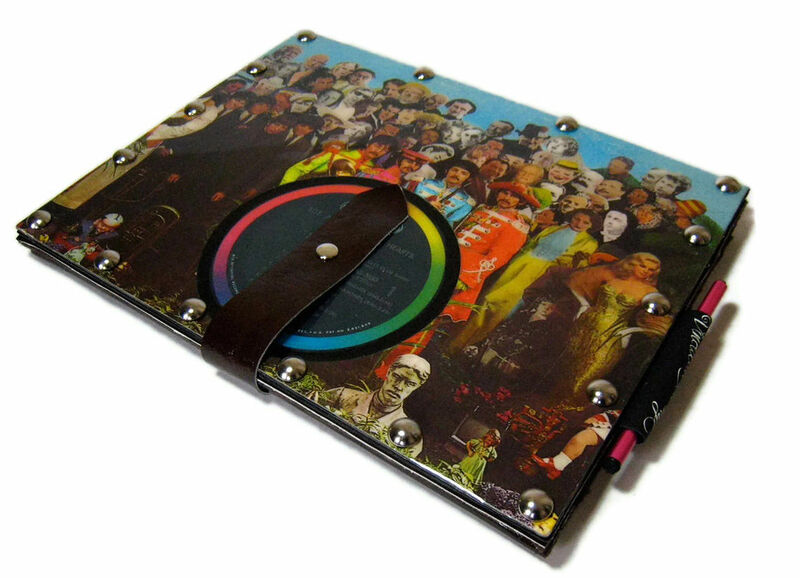 Each case, made with leather and lined with soft fleece, features a vintage record cover and album. To help the case withstand the test of time, it is coated with durable and UV resistant resin. Made to order, there is a two to three week time wait time for each case to be created. The cases run from $90 to $135. The pictured case, featuring The Beatles, is $103. The company has a number of case selections for the iPad mini as well. Teaming up with rapper 50 Cent, SMS audio has recently unveiled the SYNC by 50 wireless Bluetooth speaker. Featuring Bluetooth 4.0 technology, omni-directional 3-D stereo sound, and 50 mm drivers, the speaker is pretuned with five EQ settings. Available now for preorder, the speaker costs $199.95 and can be purchased on the company’s site. The speaker will begin shipping next Friday, Aug. 16. As a nice touch, each product sale will help SMS Audio’s partnership with Feeding America to help provide 1 million meals annually for food secure families across the United States. 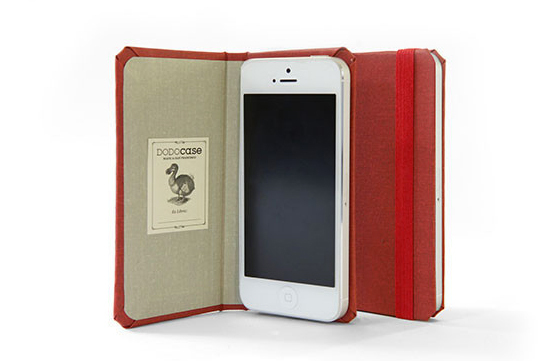 Well known for its interesting and unique iPad cases, DODOCase has recently introduced the HARDCover for the iPhone. Made to mimic the look and feel of a real book, the exterior is made from high quality fabric. The iPhone is secured to the case with a reusable adhesive that is long lasting and residue free. Wiping it down with water restores the sticky quality. An elastic strap holds together the masterpiece. The case also has a camera port for quick picture taking. The HARDCover retails for $34.95, and comes in an iPhone 5 and iPhone 4/4S version. There are eight different color combinations to select from. Since each case is handmade, buyers will have to be patient and allow at least two weeks for production. Anker Is Offering A Great Deal On Its Astro Mini External Battery The 3,000 mAH cell is slightly larger than a tube of lipstick and looks to be a great iPhone companion. 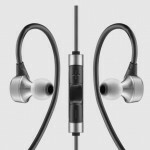 RHA Launches Two New Sets Of Earphones Both the MA750i and MA600i are backed by a three-year warranty and will be available in the United States later this month. Each Piece In ECBC’s New Luggage Collection Features A Built-In Device Charger Both the rolling garment bag and rolling duffle bag can be preordered now. 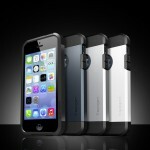 Spigen SGP Has Made A Great iPhone 5 Case Even Better With Its New Tough Armor Air cushion technology helps protect each corner of the handset. Scosche Unveils The Colorful boltBOX For Lightning Compatible iOS Devices The retractable cord can extend up to 3 feet and features a slim barrel design. Twelve South Introduces The New HiRise Stand The adjustable pedestal is designed to work with the iPhone 5 or iPad mini and is compatible with most device cases. Kickstarter: Hot Watch Takes Aim At Pebble, iWatch And More There's a new smart watch on the block, and it's called Hot Watch.